THE BEST PLACE TO BUY JEWELLERY ONLINE | RAWR BOWS. that make us happy and they are also an essential part of any outfit. However, jewellery is one of those things that I often overlook and kind of 'forget' to buy. For example, when planning an outfit I'll think of the dress, heels, hair, make-up, even nail polish colour! But I'll rarely think of what jewellery to wear it with until I've got the outfit on. Not only that, but I really don't like going jewellery shopping. I find it too tedious and hard, not too mention it is also rather expensive. I recently came across easewholesale.com*, which is a wholesale fashion jewellery store. They have all kind of jewellery imaginable as well as a wide variety of styles so there is something for everyone. To make it even better, their prices are not outrageous - who wants to pay $30 for one necklace? Certainly not me. I personally love their bangles as bracelets are my favourite accessories anyway. I have really been into simple and dainty bangles, they add a fancier touch to the outfit but they're not overwhelming, making them perfect for every day wear. 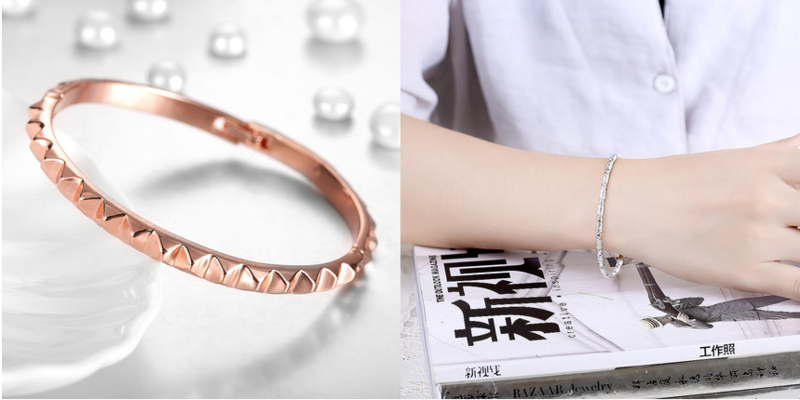 I have specially been loving silver and rose gold accessories, as I find that if it's gold it can look cheap unless it's from a high-end store. Something else I love from this website is their collection of rings, I am constantly buying new rings because I keep loosing them (I'm trying to get better at this...). 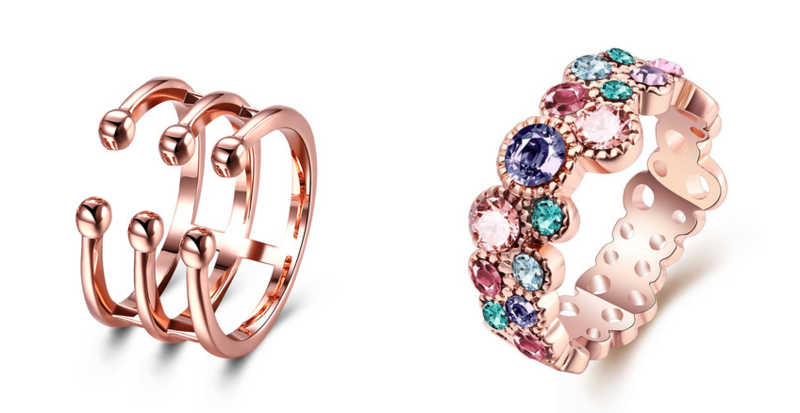 As with bracelets, I always go for rather simple silver or rose gold rings, I like to wear loads of them at the same time - it looks so cool and edgy! Overall I really love this website and it is definitley one of my go to places to get accesories from. I know that sometimes wholesale jewellery from china can be a bit dodgy and not very trustworthy, but everything from easewholesale.com does really look nice and not cheap at all!